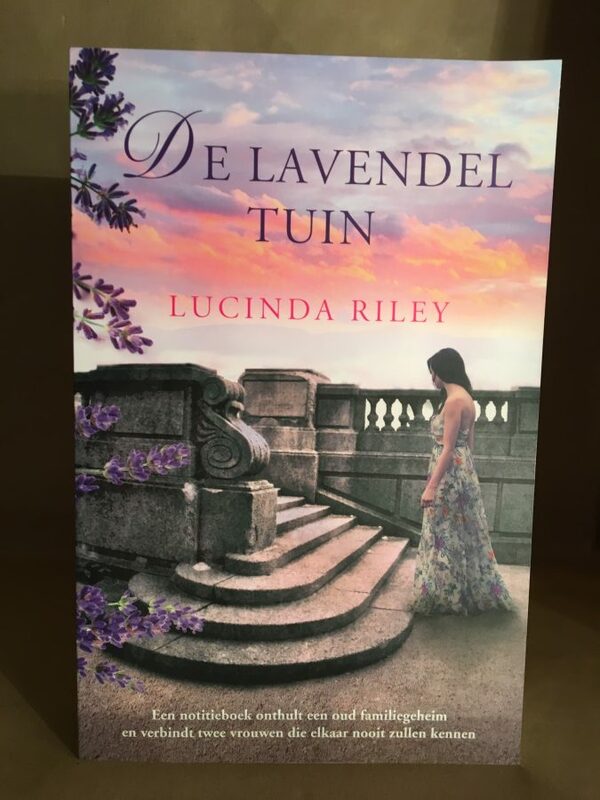 A new Dutch paperback copy of ‘The Light Behind the Window’ (The Lavender Garden) signed by the author. 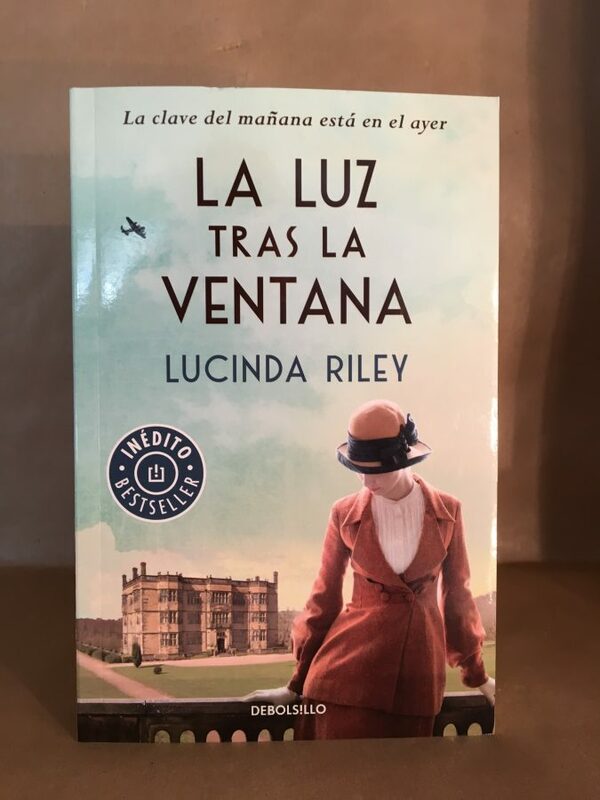 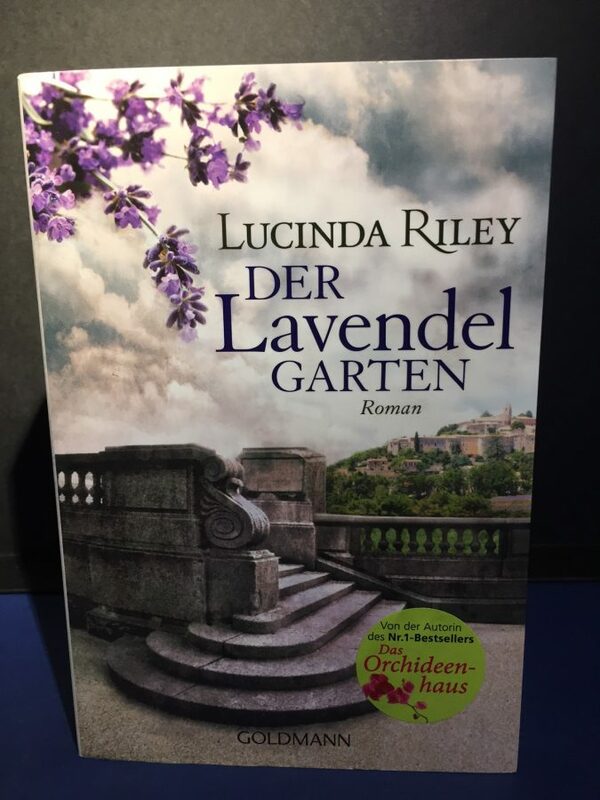 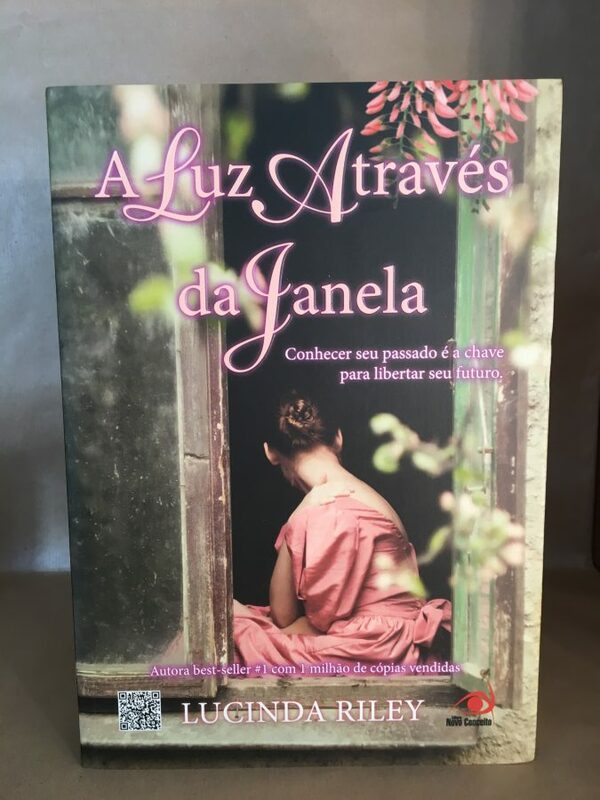 A new Spanish 1st Edition pocket paperback copy of ‘The Light Behind the Window’ (The Lavender Garden) signed by the author. 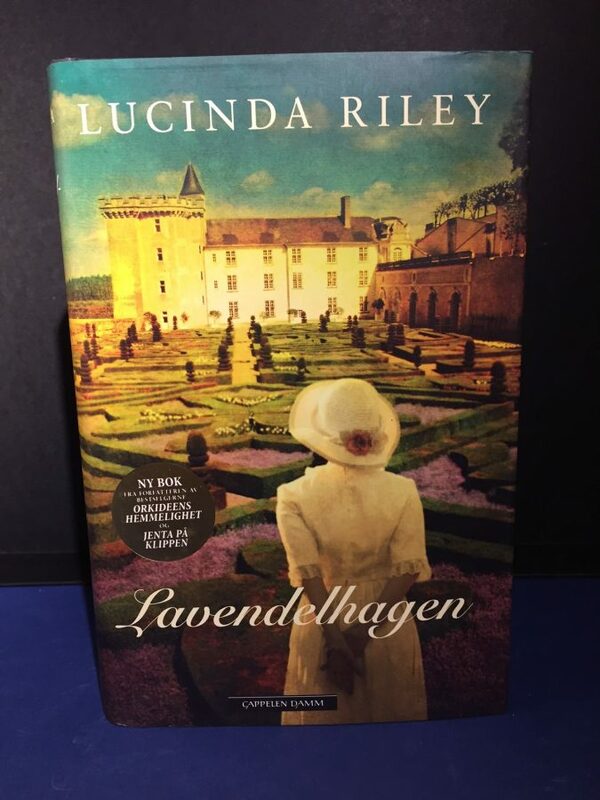 A new Norwegian 1st Edition hardback copy of ‘The Light Behind the Window’ (The Lavender Garden) signed by the author. 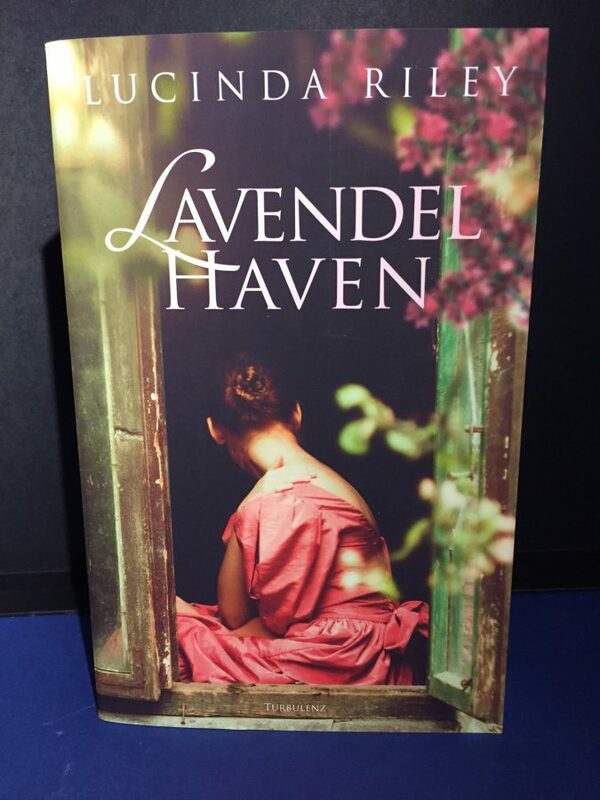 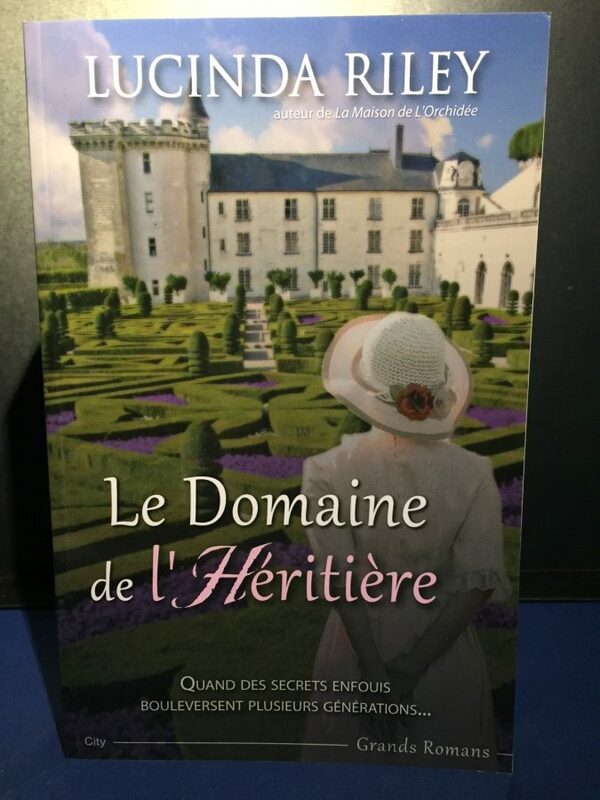 A new French trade paperback copy of ‘The Light Behind the Window’ (The Lavender Garden) signed by the author. 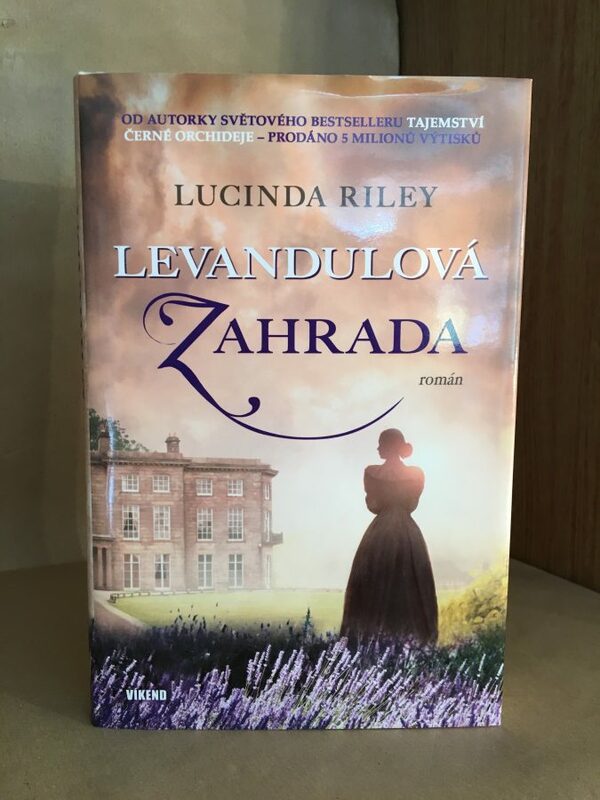 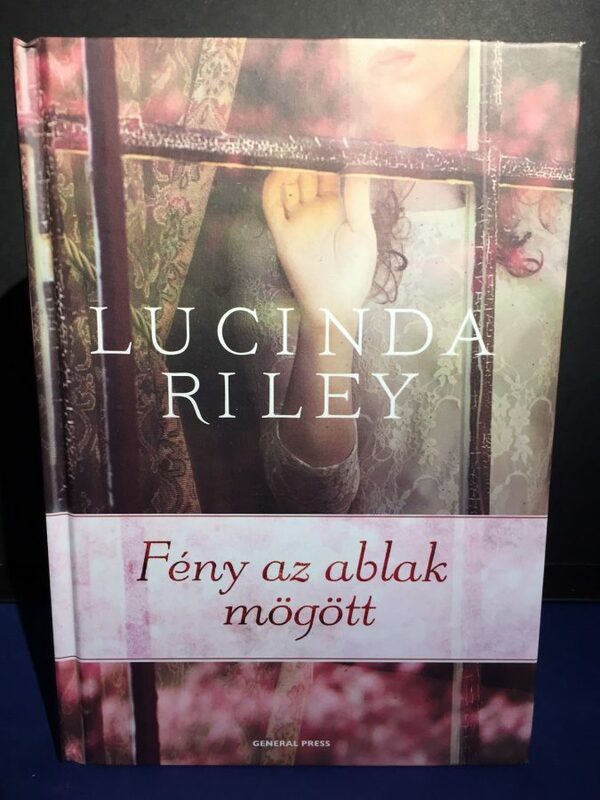 A new Czech hardback copy of ‘The Light Behind the Window’ (The Lavender Garden) signed by the author. 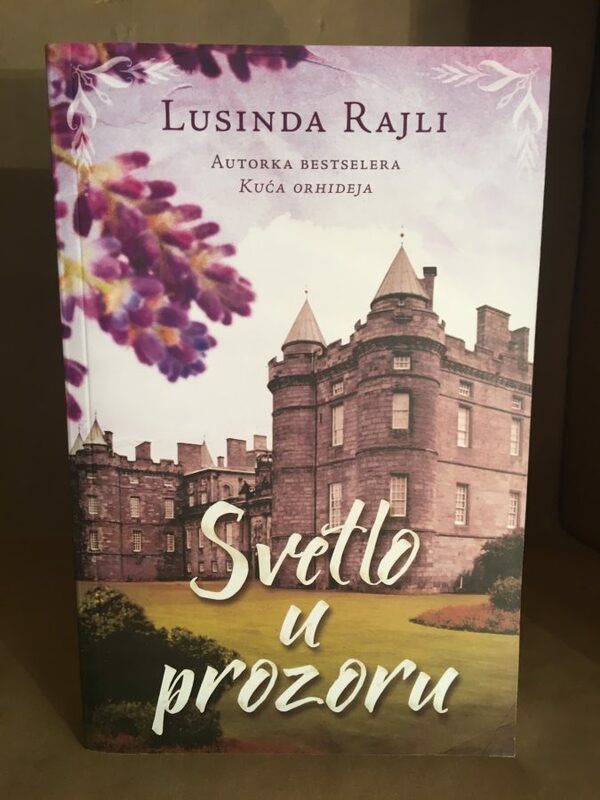 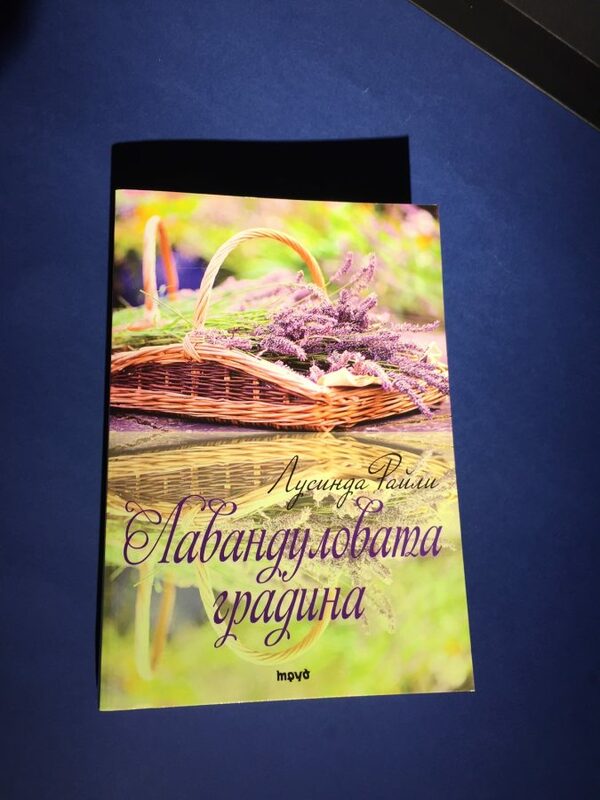 A new Serbian copy of ‘The Light Behind the Window’ (The Lavender Garden) signed by the author.